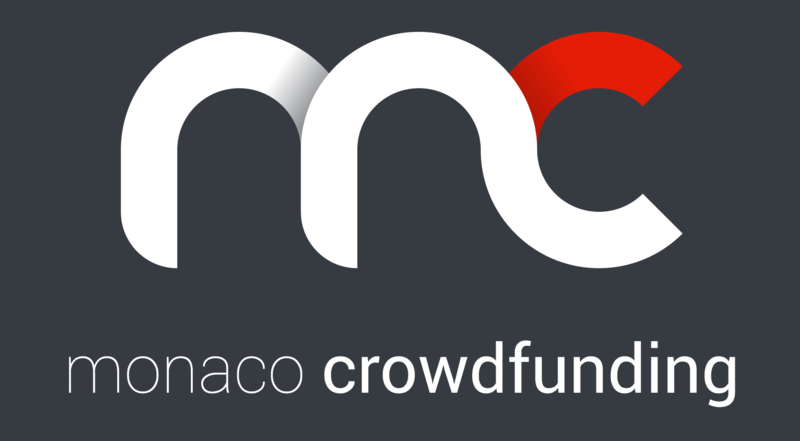 Support the participation in the World Championships in Orlando of the young couples of Monaco, champions of France 2018. 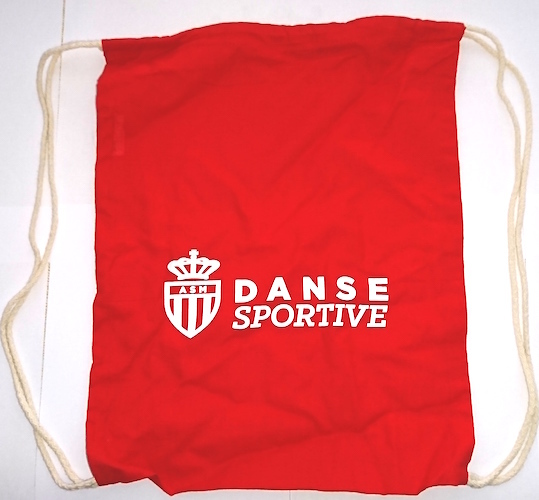 The section DanceSport of the A.S. Monaco was created in 2009 with a number always increasing of members. To date, we have 120 members among whom 20 couples in competition. The DanceSport is a discipline at the same time sports and artistic which is practised in couple. More known under the name of ballroom dance or dances of company when it is practised in leisure, it is also a sport of competition, codified and structured. We had the pleasure to have national titles in DanceSport (Junior Champions of France and Senior Vice-champions of France). For approximately 2 years, the dances SBK (salsa, bachata and Kizomba) joined the French Federation of Dance and are also practised in competition. The sport results obtained by our young competitors during this year, make us glimpse the possibility of participating in World championships to Orlando. - Anthony MARQUEZ and Sofia DE FREITAS Champions of France SBK on 2017 in category young duet. - Anthony MARQUEZ, Sofia DE FREITAS, Esteban VINCESLAS GAGLIO and Délia PECCOUX, Champions of France SBK Young 2017 in category groups. 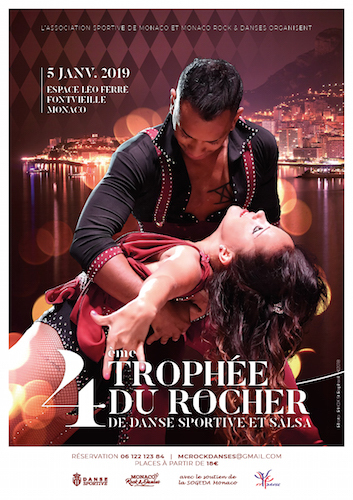 THE ASM DanceSport and Monaco Rock and Dances organize on January 5th, 2019 the 4th édtion of the " Trophy of the Rock ", competition of sports dance and SBK, to whom will participate couples of all France and foreigner(foreign countries), in the Space Léo-Ferré. Thanks to the excellent sport results obtained this year of 2017, 5 couples of the section are going to participate in the European championships which will take place on November 2nd of this year to Lloret del Mar in Spain and 3 couples in world championships to Orlando in Florida (USA). To participate in the World championships of Salsa to Orlando from 10 till 16 December 2018, we need to a participative financing concerning the traveling costs (5000 €) for 6 competitors accompanied with their trainers, Marion PONTAL and Mirella PIANO. This participation in a world championship would give the opportunity to our young people to confront in the best, after all these years of trainings and supplied work. Invitations for 2 people in the 4th Trophée du Rocher which will take place on January 5th, 2019. Bravo pour les excellents résultats que vous avez déjà obtenus, bonne chance et... daghe Mùnegu !!! Beau projet. Continuez de rêver les enfants!